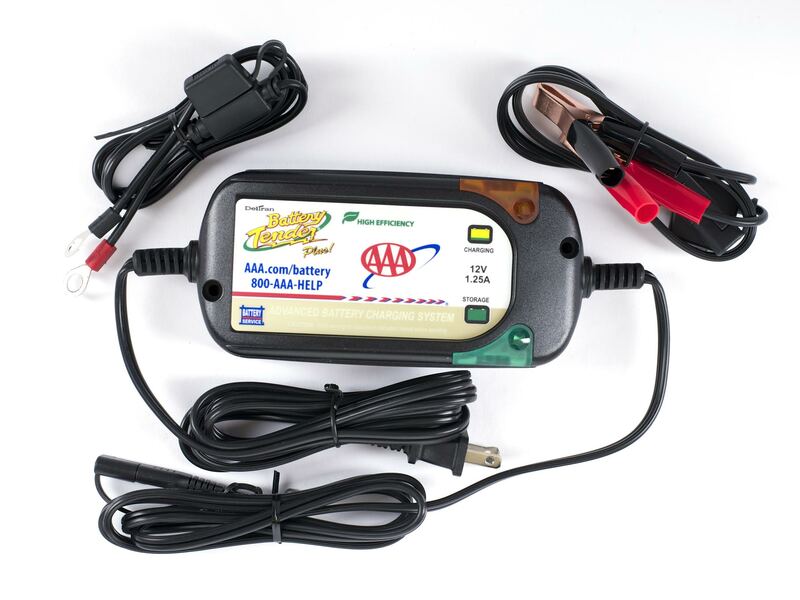 The Battery Tender® Plus High Efficiency is a 1.25 amp battery charger designed to fully charge a battery and maintain it at proper storage voltage without the damaging effects caused by trickle chargers. Included is a quick connect ring terminal harness for hard to reach areas and alligator clips for an alternate connection. This unit replaces the 021-0128 in the California market.